The first Russian naval helicopter, designated Hormone by NATO. Its first prototype took flight in 1961. Its coaxial rotors can be folded for storage and transport. Resources related to the Ka-25 , provided by the Vertical Flight Society. 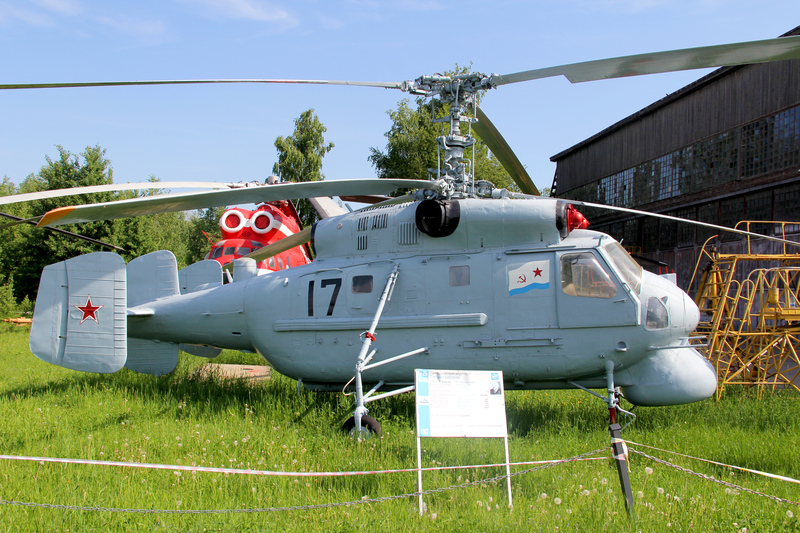 Resources related to the Ka-25 , provided by public sources across the internet.